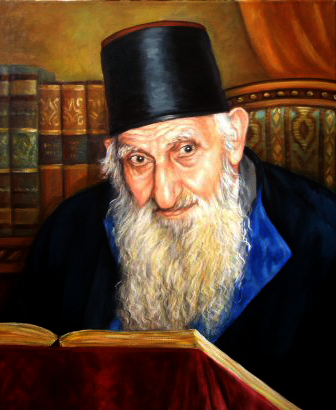 Yitzhak Kaduri was a renowned Mizrahi Haredi rabbi and kabbalist who devoted his life to Torah study and prayer on behalf of the Jewish people. Kaduri was seen as a prophesier of many terrible calamities. Before his death, Kaduri had said that he expected the Jewish Messiah to arrive soon, and that he had met him a year earlier in a vision. He left a hand-written note to his followers and they were reportedly instructed to only open the note after Rabbi Kaduri had been dead for one year. The note was opened by these followers and was found to read, "He will raise the people and confirm that his word and law are standing", which by acronym, suggested the name "Yehoshua" being Hebrew for Jesus. 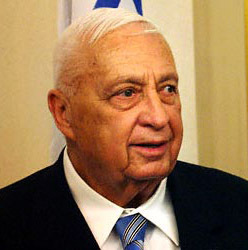 Before he passed away in 2006 around the age of 108 he Prophesied that the Messiah would return shortly after the death of Ariel Sharon age 85 as of 2013. Now Assuming this prophecy is valid the age of Ariel Sharon brings the time of Jesus Christ return to around 15 years after his death in the next 5-10 years. This Time frame is in agreement with others that prove Jesus will return in the next 20 years. Take this Prophecy as an estimation for i believe we will be given more time than this.